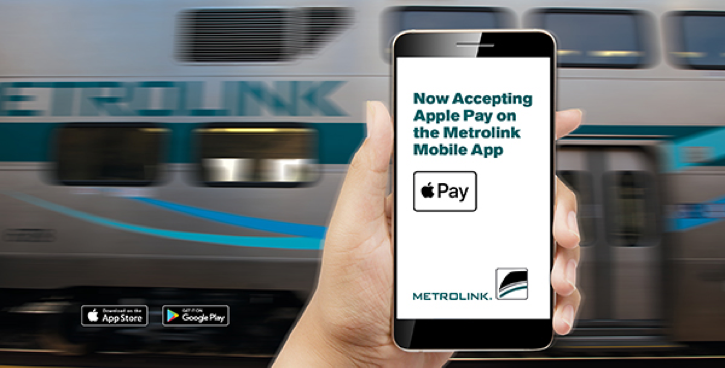 Los Angeles, May 21st, 2018 – Today, Metrolink announced that it’s now even easier to avoid traffic and purchase a ticket for commuter rail services with the introduction of Apple Pay® for the Metrolink mobile ticketing app. The addition of Apple Pay® enables customers to purchase tickets with just a tap, eliminating the need to type in any credit card numbers, billing info or security codes to complete a transaction. Masabi is the global leader in mobile ticketing and Software-as-a-Service (SaaS) based fare collection for transit. Masabi’s Justride is a cloud-based mobility platform unifying account-based and pre-pay ticketing into a single configurable solution. 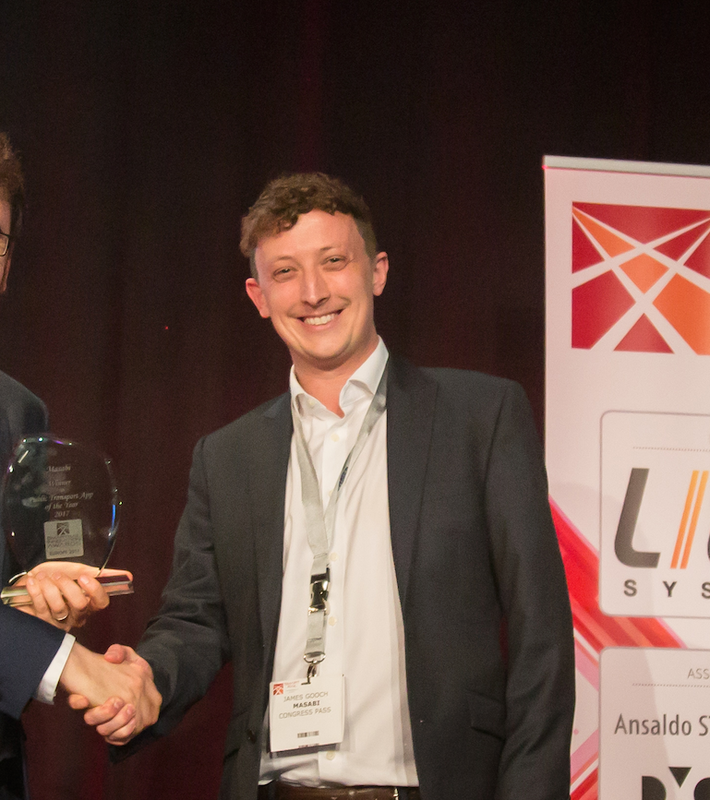 Justride’s SaaS architecture, ‘Mobile First‘ approach and BYOT philosophy, allow transport providers of all sizes around the globe to deliver innovation quickly, delighting passengers and reducing costs, while increasing efficiency and data insights. Masabi works in partnership with more than thirty leading transit agencies and operators in North America, Europe, Australia and around the globe, including; New York MTA, Arriva, National Express, Keolis, Thames Clippers, Boston MBTA, LA Metrolink, The Hague and Las Vegas RTC. It has offices in London, New York, Boston and Cluj and investors include Mastercard and Keolis.